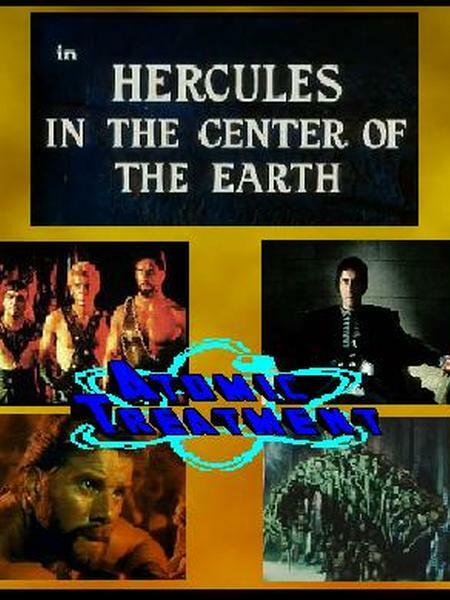 Just when you thought the Hercules franchise had run out of steam... you find out that it has with this Italian import stinker, “Hercules in the Center of the Earth”. This 1961 import was also released in The United States as “Hercules in the Haunted World”, in Western Europe as “Hercules and the Vampire Women”, and in Eastern Europe as “Hercules and the Many Practical Labors of the Proletariat”. After watching this movie several times let me sum up the important parts. 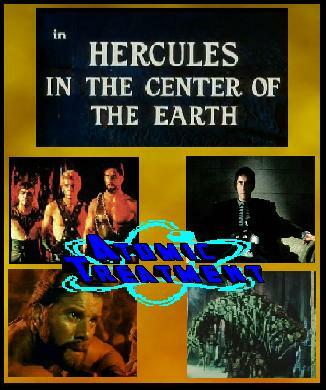 Herc’s lady is ill, he goes to hell and gets a magic thing to save her then has to fight his friend and a bad guy at the end. Plus a battle with one of the goofiest rock monsters ever to grace the Italian screen. This movie commits the especially awful slight of having two painfully horrid characters featured throughout the movie. You'll know them when you see them. I think we all learned with Episode I that the number of tiring characters should be: one or fewer. I’m joined on this iRiff with special guest star Mr. B Natural. If you enjoy this one check out our other joint venture, “High School Caesar” released under the “Mr. B Natural’s Riffs” title. Also special bonus short: “A Snort History” a partly animated, part live-action short addressing drinking and driving in Colorado. Think Dukes of Hazzard meets Flintstones. No, that would be awesome. This is just kind of goofy. This is a full length VOD with a run time of 1 hour 27 minutes.